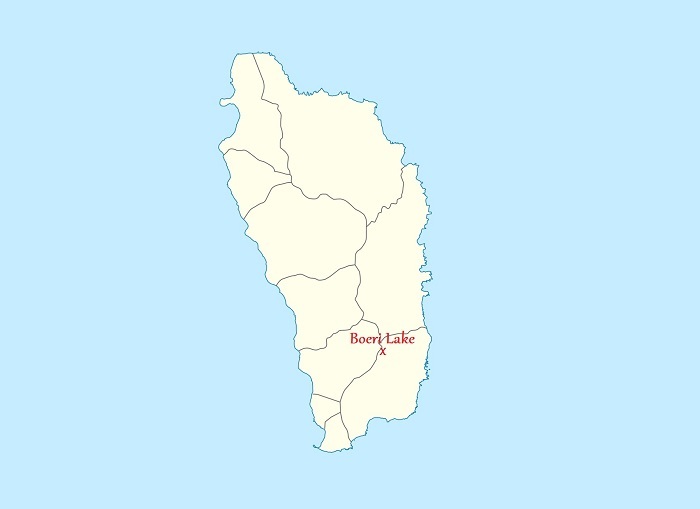 Boeri Lake is a volcanic lake which is considered to be among the most beautiful treasures that can be found in the Morne Trois Pitons National Park within the central part of the island nation of the Commonwealth of Dominica. As the lake is located 869 meters (2,851 feet) above the sea, it is definitely among the highest points of the island, nonetheless, it is the second largest lake on the island. 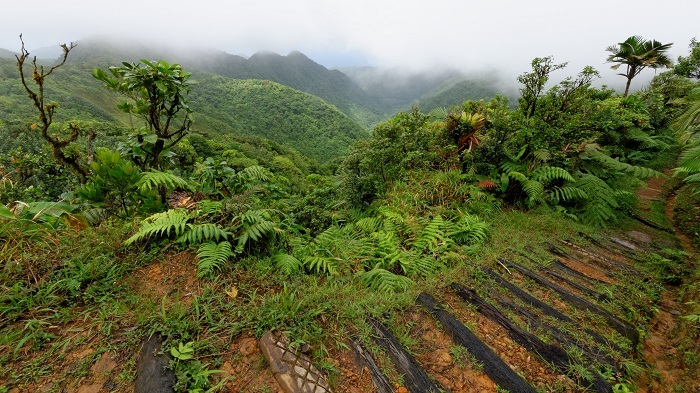 Since it is on the slopes of Morne Micotrin, there are is a hiking trail which begins from the Freshwater Lake is some 1 km (2 mi) long, leading every visitor through green lush scenery, for a better Dominican experience. The size of the lake is measured to be some 2 hectares (5 acres), where the deepest measured point is 35 meters (115 feet) which always depends from the wet and dry seasons. Due to the location in the crater of an extinct volcano, the shape is almost circular and it was named to the area which had the same name, but nowadays is called Canefield. 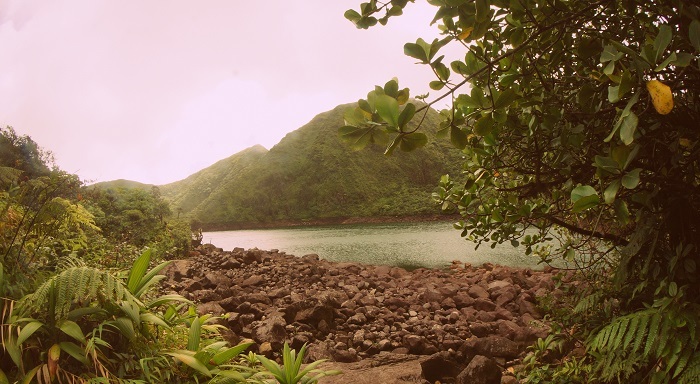 There are plenty of Kalinago myths and legends connected to Boeri Lake, but the French were the first Europeans to ever set eyes on it. Still, the lake appeared on the maps for the first time in 1768 which were created by the British. 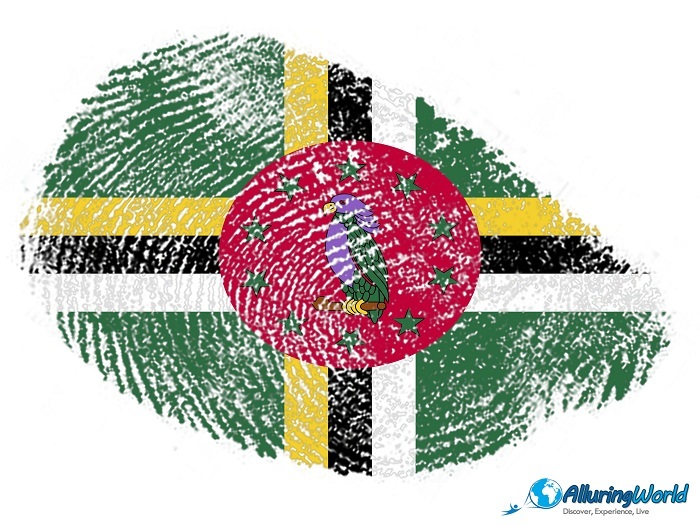 All in all, Boeri Lake is definitely something that should not be missed whenever in Grenada, since it will give you the most spectacular views of the Atlantic and the greenest possible Montane forest which is dominated by tree ferns and ‘cabbage palm’, that in turn makes it one of the most beautiful gems from the small Caribbean island.